The word HARI comes from Hara, means the force that takes away, force that removes. Hari is the remover, remover of pain, remover of negativity, remover of obstacles. ‘Om’ is the primordial cosmic vibration from which sprang the entire cosmos and all creation. Thus OM HARI OM is a universal mantra that removes suffering. This mantra contains within itself the cosmic vibration. 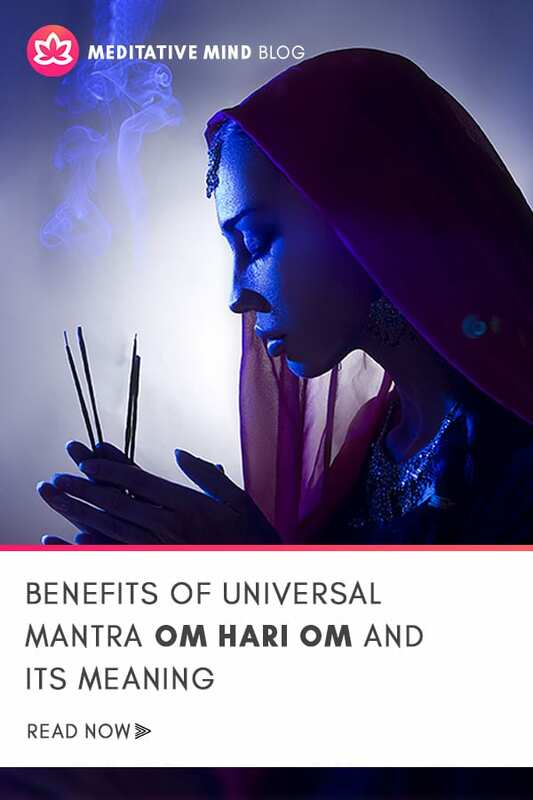 OM HARI OM- the Universal Mantra is very powerful and known for its healing effects. If you want to remove negativity within yourself and around you, chant this wonderful mantra. Meditate upon it. 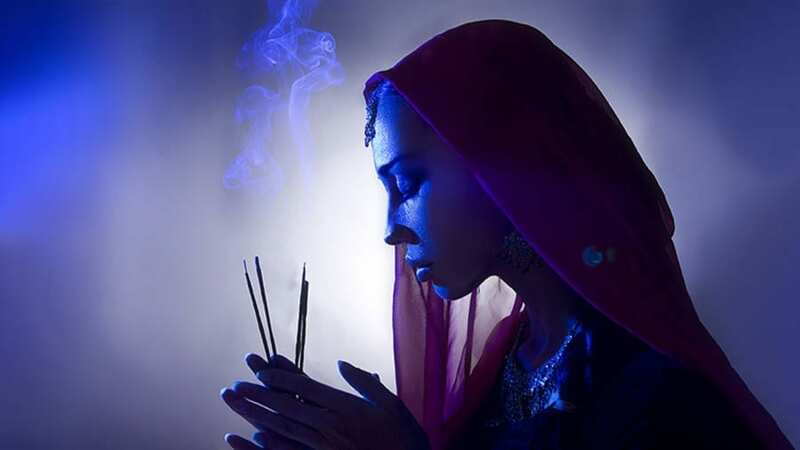 As you chant Hari, imagine that all the suffering, pain, negativity is being taken away and is replaced by OM… the vibration of OM- Pure, Divine, Powerful and Positive energy is taking its place. In short, continuous repeating the Hari OM Hari radiates light and glory. Its vibrations have the power to dispel the darkness of ignorance and negative thinking. Universal Mantra that removes Suffering. Sacred repetition of mantra gives Spiritual power to elevate our consciousness.